From early bird room offers to dining privileges, discover an array of hotel deals at Park Hotel Hong Kong, located in the heart of Kowloon’s entertainment and business district of Tsim Sha Tsui. Enjoy exclusive benefits including complimentary handy phone and unlimited Wi-Fi for multiple devices when you complete your booking here. 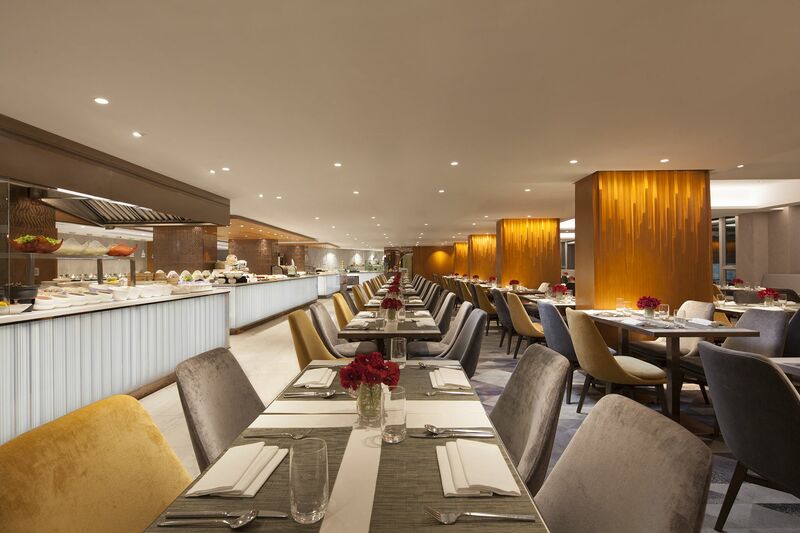 Indulge your taste buds at our restaurants & bars at Park Hotel Hong Kong. Discover an array of the latest offers at Marigold Bar and Park café. Enjoy exclusive offers with our partners. Get extra benefits and rates!